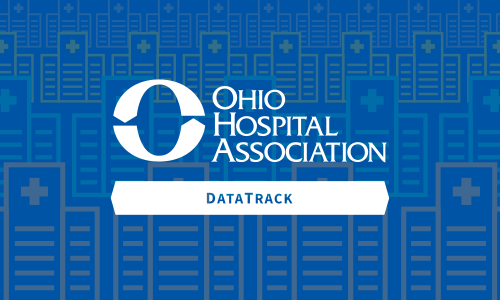 Administrative data is submitted and validated in OHA’s data validation tool, DataTrack. DataTrack is a secure-encrypted web-based software tool that validates all hospital data submitted to OHA. We receive patient-level data files from more than 200 hospitals on either a monthly or quarterly basis via HITECH-compliant DataTrack, with an estimated 35 million records collected every year. The DataTrack system improves accuracy, timeliness and ease of submission through data validations — as well as through tools that help hospitals troubleshoot potential problems. Once processed, hospitals can review, correct and sign off on the data to be used in our Statewide Inpatient and Outpatient Databases. Be sure to review the Resources section at the bottom of this page for guidelines on how to submit hospital data. If your hospital is interested in participating in OHA’s Data Program or you have questions about DataTrack or data submission, please contact Data Support. The OHA Statewide Inpatient Database includes discharges from acute care, newborns, medical rehabilitation, skilled nursing care (including swing beds and designated units), and behavioral health (including psychiatric care and chemical dependency care). Hospitals should submit all inpatient visits based on discharge date. The OHA Statewide Outpatient Database includes all outpatient visits. Outpatient is defined as any patient visit that isn’t considered an inpatient. Hospitals using OHA to do the value mapping for file submission, please complete this template and send to Data Support. This will need to be completed before submitting any files.